Cash flow forecasting template for easy cash flow forecast preparation, which also includes ‘Cash Flow Statement‘ projections, profit and loss projections and forecast balance sheets. When you’re running a small business, the last thing you want to get bogged down with is preparing lengthy and complicated Excel spreadsheets for the bank or for investors. SAVE TIME: Save time setting up lengthy and complicated spreadsheets with our cash flow forecasting template. Help is at hand and you’ve landed on the right website. Our cash flow forecasting template is ready to go. You simply enter your company information and data and the reports calculate automatically. Avoid complex Excel formulas. Instead enter numbers on easy to use forecasting templates…. With our cash flow forecasting template Cash Forecaster, you don’t have to go near any Excel formulas. The reports are professional and include a cash flow forecast, a projected profit and loss report, a forecast Cash Flow Statement and a projected balance sheet. Plus of course the back up reports to support your forecasts. Another time-saving feature is the sensitivity analysis tool. It’s always important to stress test your projections. Stress test your forecasts quickly and easily with our cash flow forecasting template. 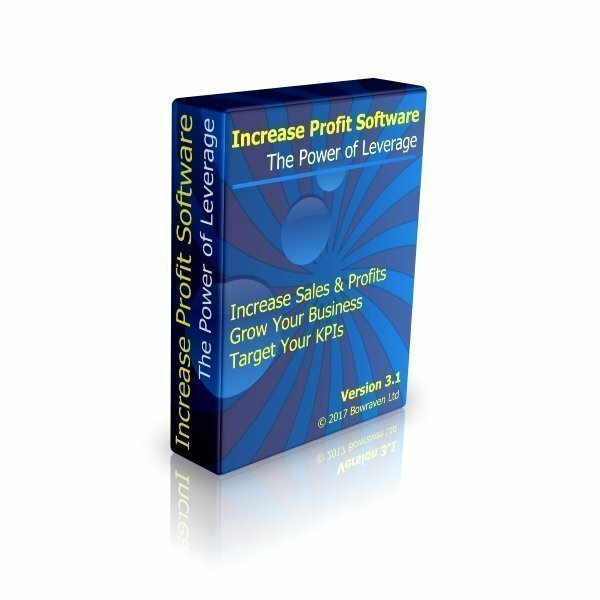 Quickly increase or decrease your sales, your cost of sales, your overheads or other income with just a few key strokes. All clients benefit when Cash Forecaster is upgraded. Recently a client was recommended by Lloyds Bank Plc to use our cash flow forecasting software. This customer asked for a specific report. So to accommodate their request, we upgraded Cash Forecaster free of charge. This way future customers too. So far we’ve managed to cater for all requests. Some requests take longer than others to incorporate. However, this has resulted in the current feature-rich version of our cash flow forecasting template. For this feature rich cash flow forecasting template, all you pay is a small $127 fee. Accruals and prepayment feature. Accruals and prepayments are used to correctly reflect expense on the profit and loss forecast, whilst at the same time showing the correct payment timings on the cash flow forecast. Factoring or Invoice discounting feature. If your small business uses invoice financing. Or if you small business is looking to prepare cash flow forecasts to show the effect of using invoice financing. This easy to use function is will make this very easy for you to achieve. Report headings can be easily changed to suit your business. Once you’ve completed your purchase, you’ll be redirected to a download page. There will be a download link on that page where you can download Cash Forecaster straight to your computer. The cash flow forecasting template is Excel-based software. You will need to have Microsoft Excel installed on your computer, in order run the software. But, you don’t need to have expert knowledge of Excel or Spreadsheets in order to use the program, as it is easy to use and fully explained in the user manual that accompanies the software.